Cosplayer from Taiwan that can cosplay as beautiful female characters as well as good-looking male characters! 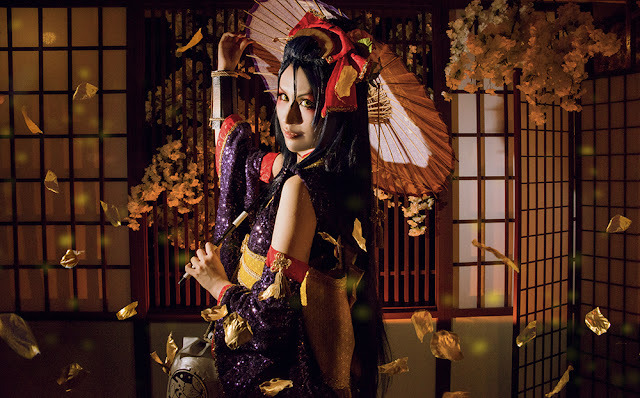 Akatsuki Tsukasa 紅月 司 has been an international cosplay guest and judge since 2012, attending various ACG events at several countries such as China, Hong Kong, Singapore, Indonesia and Malaysia. Catch her amazing Cosplay and meet her upclose this coming September at OtaFuse!